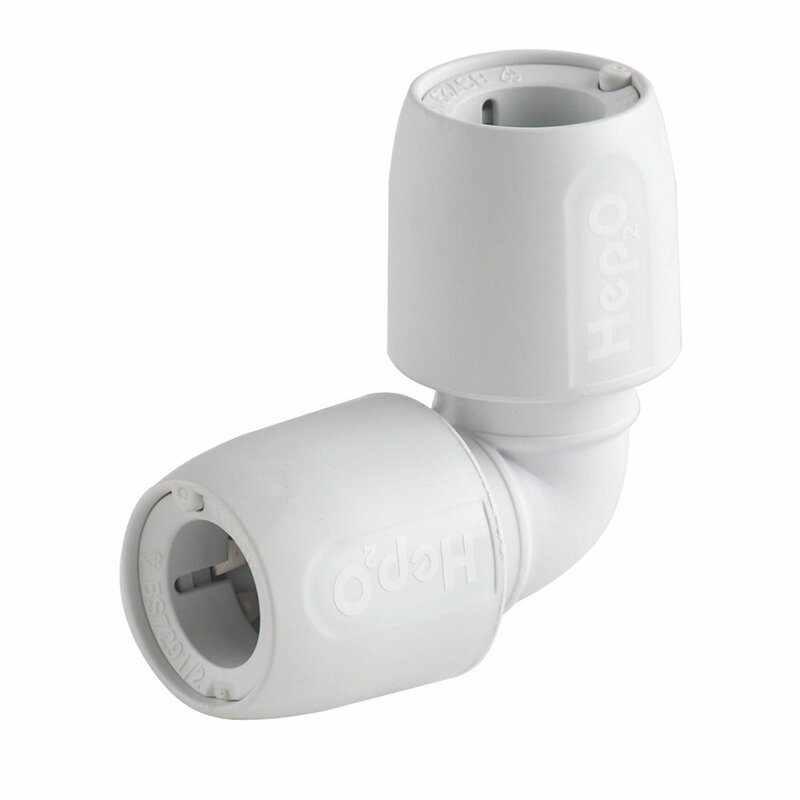 Hep2o is a leading manufacturer of plumbing fittings for all your domestic appliances. 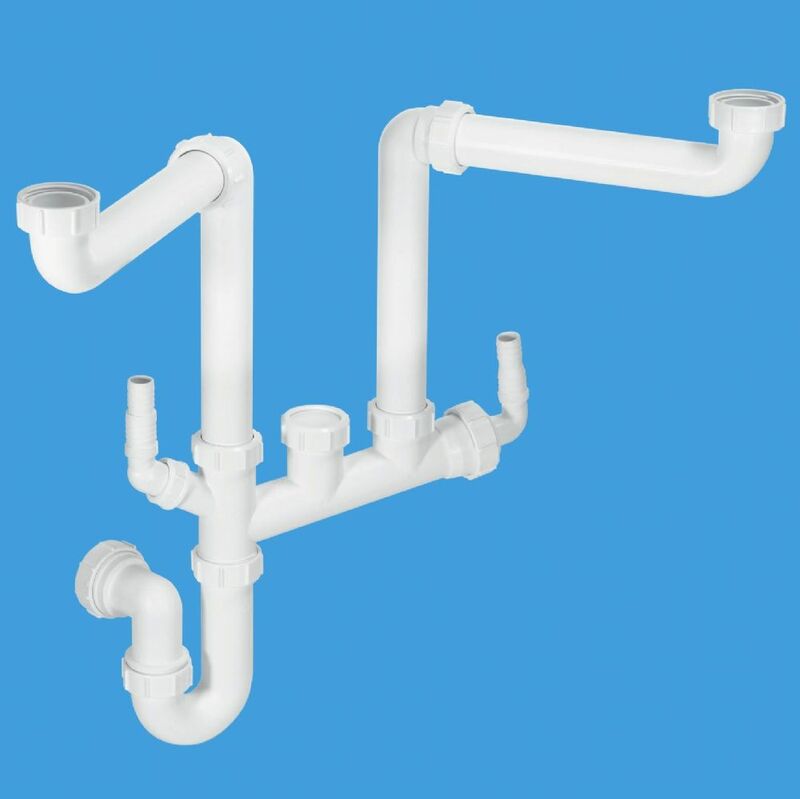 The provide a high quality push-fit system which makes plumbing a relatively straight forward process. 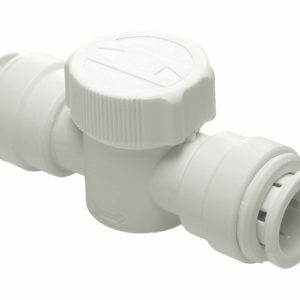 And backed up by a 50 year guarantee you can be assured that the Hep2o range of plumbing fittings reliably does the job. Please refer below to information about their range, which is available from the Gas Centre Limited at competitive prices. In4Sure is a joint recognition feature which actually tells you when the pipe is fitted correctly. The SmartSleeve has been redesigned so that when the pipe is fully inserted and twisted you will feel a rumble telling you that the connection has been made. The Hepkey system is a special clip which is fitted to the pipe and depresses the inner sleeve. This makes the fitting completely tamper proof and can only be demounted using the Hepkey itself. 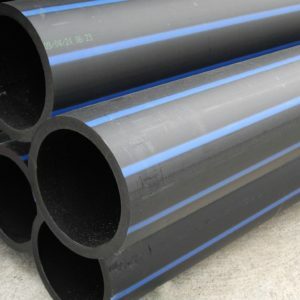 Manufactured from polybutylene, the pipe comes off the coil straight which makes installation quick and simple. Supplied with a special opener on the pack so only the pipe you need off the coil is exposed. 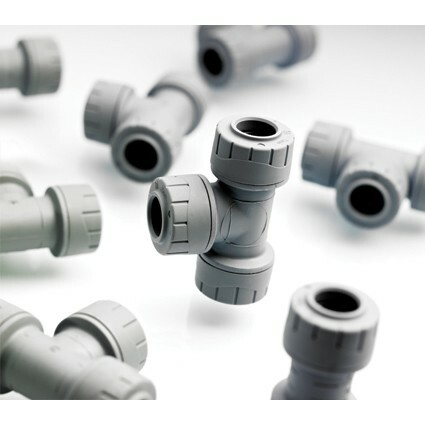 All Hep2o plumbing fittings and pipes are colour coded which is ideal for quick identification.